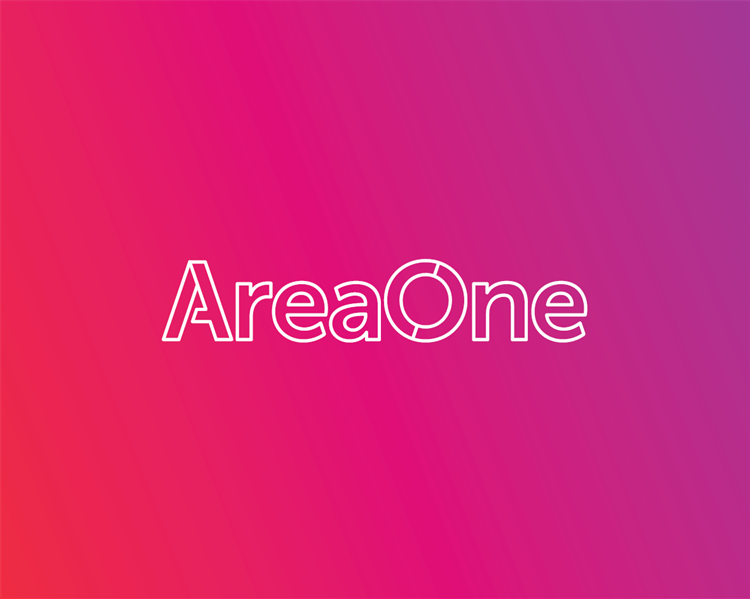 AreaOne delivers programmatic mobile advertising solutions, driving maximized lifetime ROI and reduced customer acquisition costs, through Artificial Intelligence and Big Data analysis. We are a Facebook Preferred Marketing Developer, and our proprietary mobile product offering includes in-house advertising solutions, fully-managed services, and the AreaOne Mobile DSP for Real-Time Bidding on the world’s leading RTB exchanges. With locations and support on three continents, we provide programmatic marketing solutions to a diverse global client base, including the world’s leading game and application developers, technology companies, e-commerce platforms and brands.